Author E. Hughes Career Achievement Award recipient for the School of Business William “Bill” Brennan earned his Bachelor of Arts in Business Administration from the University of San Diego in 1996 and joined Barney & Barney — now Marsh & McLennan Agency (MMA) — shortly after graduation. He became a principal in 2004. As a principal in MMA’s commercial department, he specializes in the placement of property and casualty, and workers’ compensation programs for large to middle-market companies across the country. Brennan was a key member of the ownership team that helped the company grow from $15 million in annual revenue to more than $150 million in revenue today. 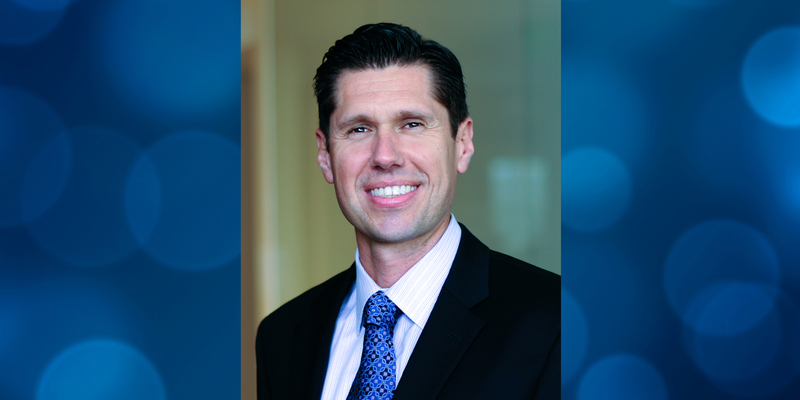 Brennan has been actively involved at the University of San Diego for the last decade. He and his wife established a scholarship in 2016 for students engaged in philanthropic endeavors. As the current chair of the fundraising committee for the School of Business, Brennan has spent the last two years engaging alumni and helping the university complete the $300 million endeavor known as Leading Change: The Campaign for USD. Brennan is involved with many philanthropic organizations and is committed to giving back to the community. He is currently the chair of the Board of Directors for Big Brothers Big Sisters of San Diego, the chairman of the Daisy Miracle Foundation at UCSD, a board member for the Better Business Bureau and on the advisory board for Alpha Project. He is co-founder of the Daisy Miracle Brennan Foundation. Brennan is originally from San Francisco, but has lived in San Diego since 1993. He is married and has two young daughters. He enjoys spending time with his family, exercising, music and travel.